I received a product to review for The Old Schoolhouse Magazine (TOS). This product was recommended for preschoolers ages 2 to 4, called Before Five In a Row (from this point on, I will be using the acronym BFIAR - hope I won't confuse you!). The subtitle of the book is..."A treasury of creative ideas to inspire learning readiness"...and boy, that turned out to be true. 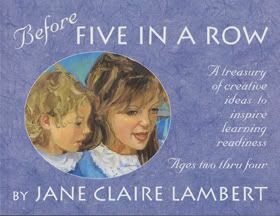 If you are a homeschooler, you have probably heard about Five In A Row....sometimes referred to with the acronym FIAR. I gotta tell you that I have found the acronym confusing....I always think that it is the word "FAIR" spelled wrong. Even though I had heard about the Five In A Row product for years, I really didn't understand what it was. I thought it would be a curriculum, but it isn't. 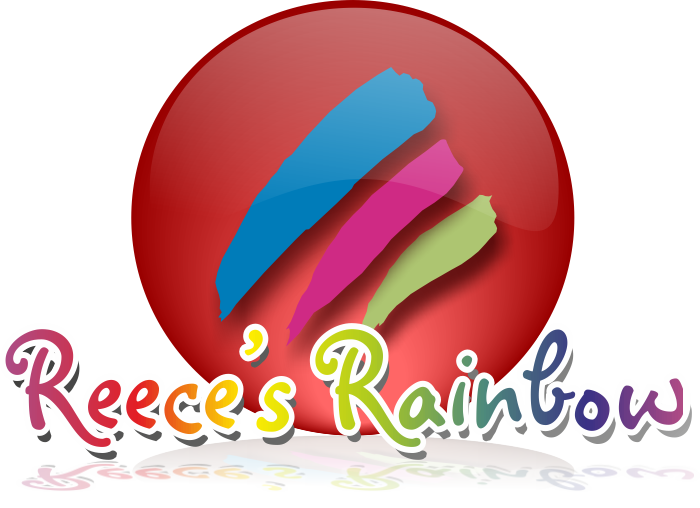 The book has two parts: Stories and Activities and Parent's Treasury of Creative Ideas for Learning Readiness. I was also a little nervous about a program for preschoolers because I am sort of anti-curriculum or formal schooling for preschoolers. I pretty much believe in the philosphy of teaching them when they are ready/interested.....plus, there is nothing like the enthusiasm of a preschooler who wants to do school! I was pleasantly surprised by BFIAR....it really is a treasury of creative ideas. I stuck mostly to the first section of the book where it lists classic children's books that you either already own or that can be easily found at your library. Now, as you may have seen, I have had a couple of kids. I sort of have this parenting/teaching thing down. So, even after I figured out that it wasn't a true curriculum, I still thought....yeah, whatever....preschool stuff that I am going to need to try to shove down their throats....because I agreed to do a review. 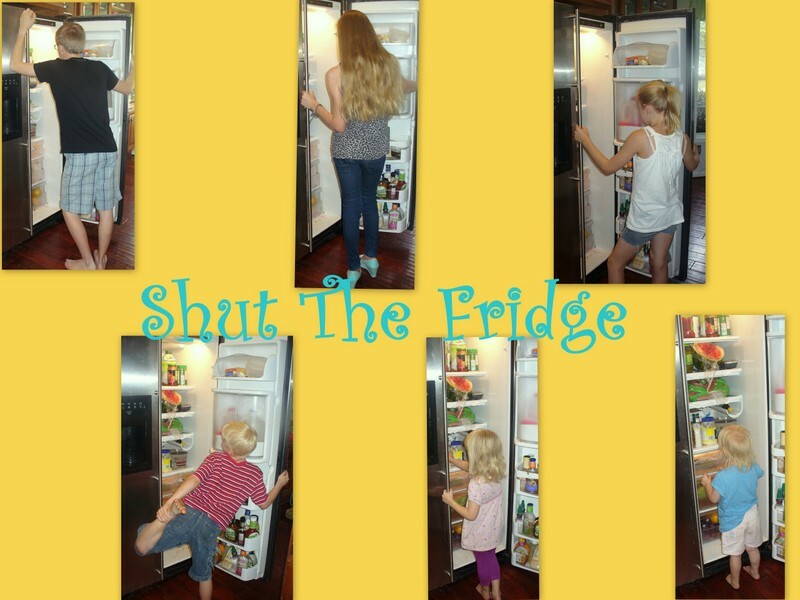 Well, as much as I hate to admit it...I was wrong....I did not, in fact, have to shove anything down the kids throat....it was all pretty....painless. They taught this old dog some new tricks. S-Girl and V-Girl loved this book and had me read it many times....and, by the time, it was due back at the library...S-Girl could pretty much "read" it to me too. Language Arts: The book is written in rhyme. This section goes on to talk about how these early childhood rhymes set you up for enjoying poetry later in life. Colors, Patterns, and Combination: Have a box filled with different fabrics, with diferent colors and textures so your child can pretend that they are putting together outfits for themselves or a cardboard bear....that can move into actually picking out their own clothes and having a sense for what "goes together". Fine Arts/Drama: You can have the rest of your family act out or pantomime the Jesse Bear, What Will You Wear? story. Literature: This section talked about what other books this author has written. Poetry and Art: You could practice coming up with other rhymes for what Jesse would wear on different occasions ....like a snowy day....or a birthday party....and do it all in the same cadence and rhyme that the book uses. Can You Find Search: This is just what it sounds like...and one that I have used many times ...even before BFIAR.... for those books that the kids want read over and over until I just can't take it anymore. You can do it like a Where's Waldo type thing....where you find one thing per page....or, you can count "how many" whatevers there are on each page, like flowers, or you can look for differences in pages....like if the clock shows a different time....or what is on Jesse's plate. I think you get the general idea....the other areas that they have activities and ideas related to this book, specifically are: Bible; Recognizing Patterns; Order: Details; Games to Play; Science; and Shapes. I know....who knew there could be so much stuff to do with a silly, little children's book?!? Art: This highlighted the type of illustration used and suggested trying you own with water colors and tissue paper. Healthy: This section talked about how to dress appropriately for the weather. Not needed quite as much in Georgia as it was in Minnesota - but still valuable stuff to talk to the kidlets about. I probably wouldn't have picked up this book without the recommendation from BFIAR. For a really good reason....I don't particularly care for this illustration style....isn't that a good reason? Ha! But, I ended up liking the book and I also liked that it showed winter in an urban setting....not just the country setting that I am used to. This is another one of the books that made me look at illustration in a new way. And here, is the last page of the book....standing in the same spot. I didn't notice this little detail myself until BFIAR pointed it out to me. I have found myself looking for more of these little sneaky details in the other kid's books we read. We had a lot of fun with the Search and Find with this book. Can you find the cat that only has its ears and tail showing? In case you couldn't tell....this is our own personal....very worn....copy. What I liked: Just about everything. I liked that each book had a section about Bible, which talked about things like being a good friend, being kind and had Bible verses that showed examples of these character traits. I liked that many of these books were award winners. I liked that lots of them were "old" or "classic" books that could be found....even at my small library, that doesn't have a lot of choices. "This list is not a must do list." That is perfect for me.....because really, I have plenty on my "must" do list already. Frees me from the guilt that may be lurking around the corner! Believe me, in my time, I have read lots and lots of children's books to my kids and really didn't think I was going to get too much from BFIAR....but, I really was wrong. They showed me lots of good ideas that were specific to the 24 recommended books.....but I can use those ideas as jumping off points for other books....and really, like I said, for me, it really opened my eyes to some of the many aspects of illustration....probably not an intended consequence....but it is what I learned anyway! If you want more information or to get your own copy of Before Five In A Row, you can go here and check it out. I received a free copy of Before Five in A Row in exchange for an honest review of this product. Are You a Wise Alec?